NetTraffic is a free software only available for Windows. It makes part of the category 'Development & IT' and the subcategory 'Networking', and has been published by Patrice Zwenger. This software is available for users with the operating system Windows 2000 and posterior versions, and you can get it only in English. Its current version is 1.1.4005 and it has been updated on 06/17/2012. 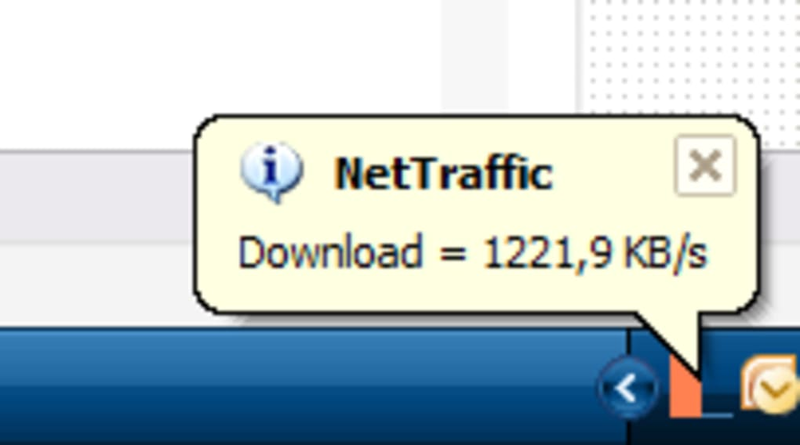 Since the software was added to our catalog in 2012, it has achieved 11,802 downloads. 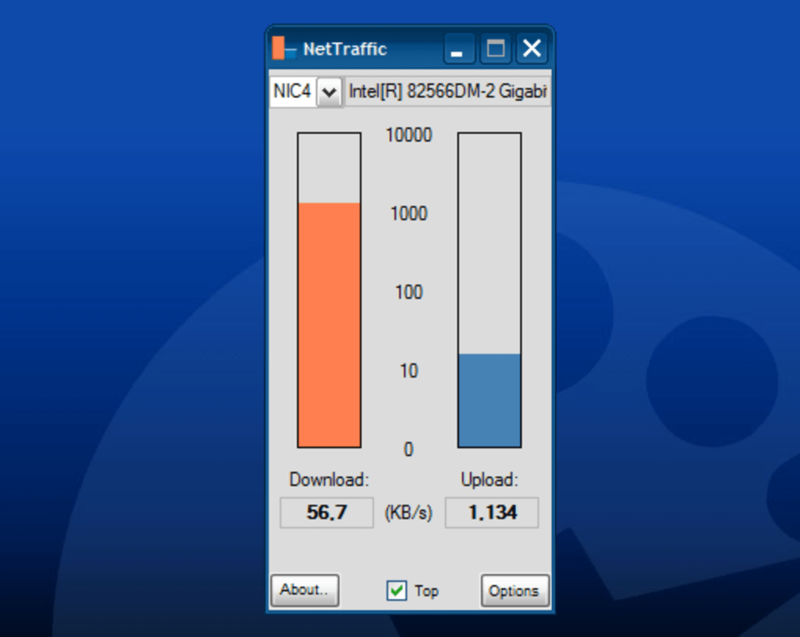 NetTraffic is a pretty light program that does not require as much storage space than most software in the Development & IT category. 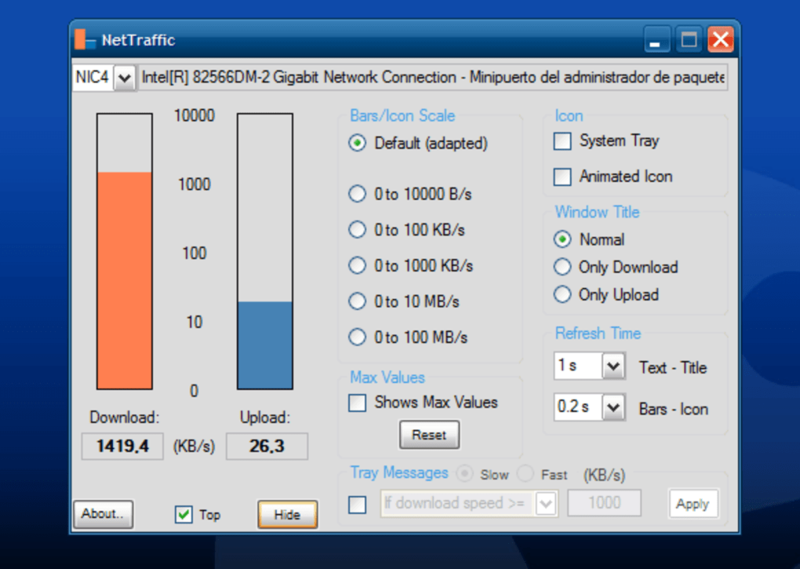 What do you think about NetTraffic? Do you recommend it? Why?